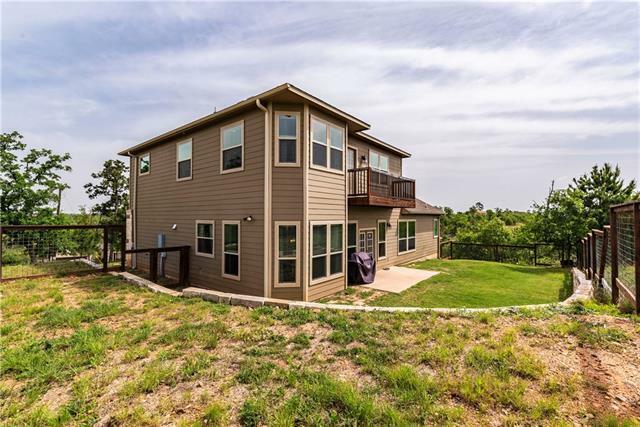 Stunning hilltop home! 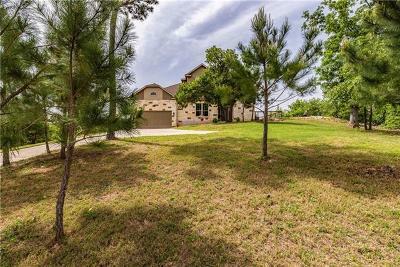 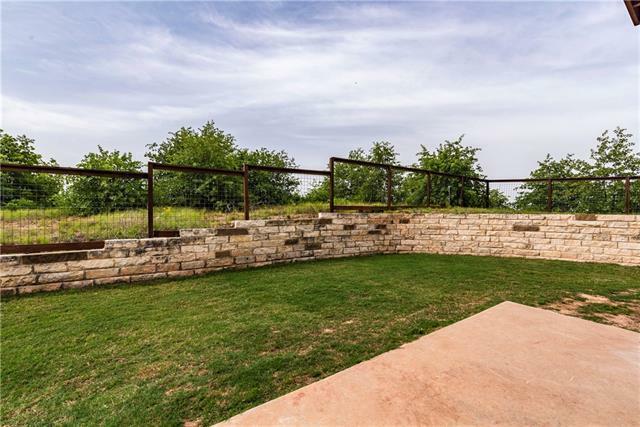 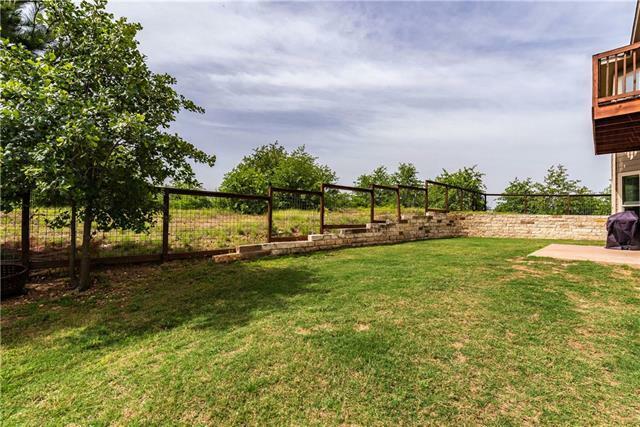 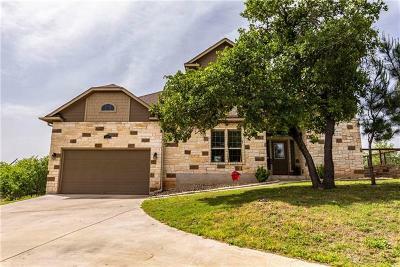 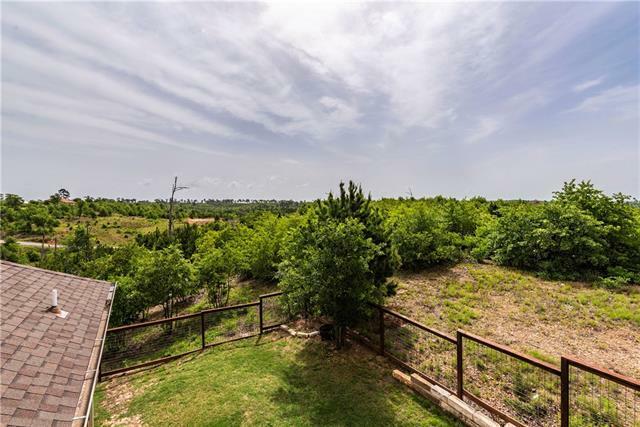 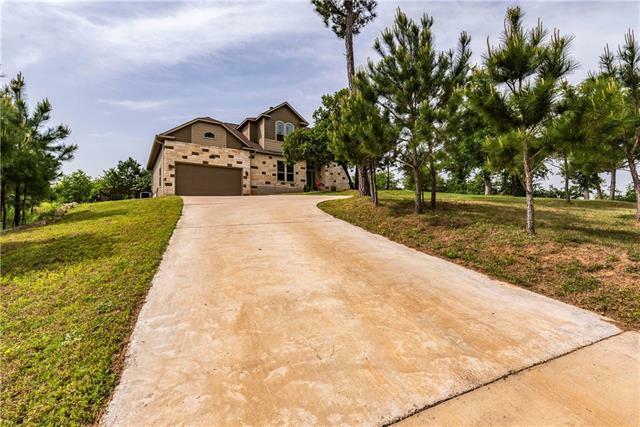 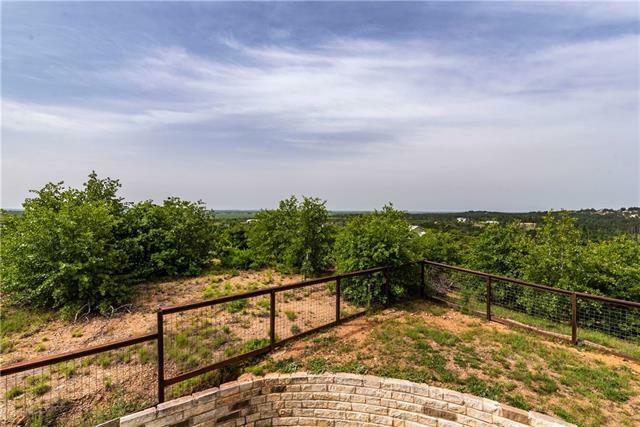 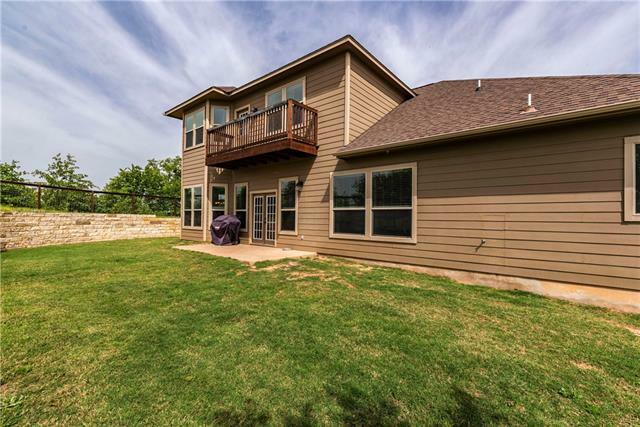 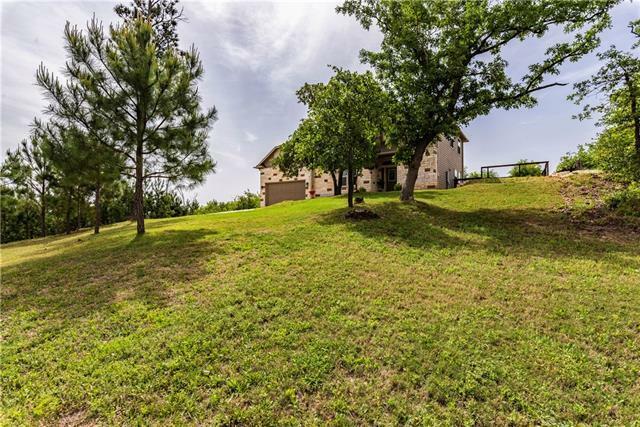 Gorgeous stone exterior & hill country views abound in this private home, complete with 3 lots totaling .7 acres. 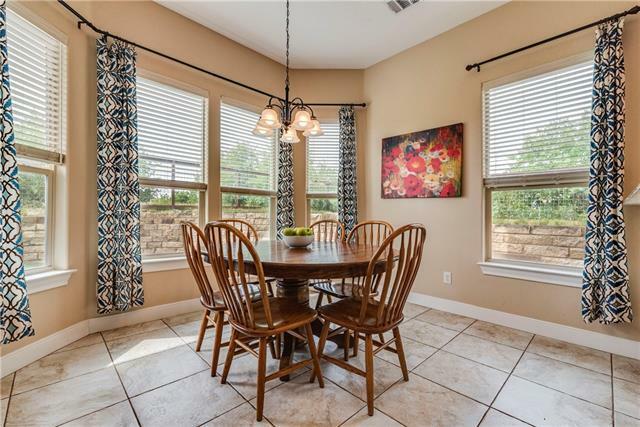 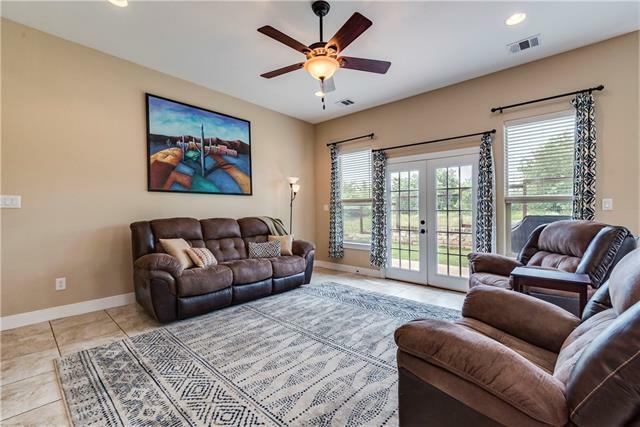 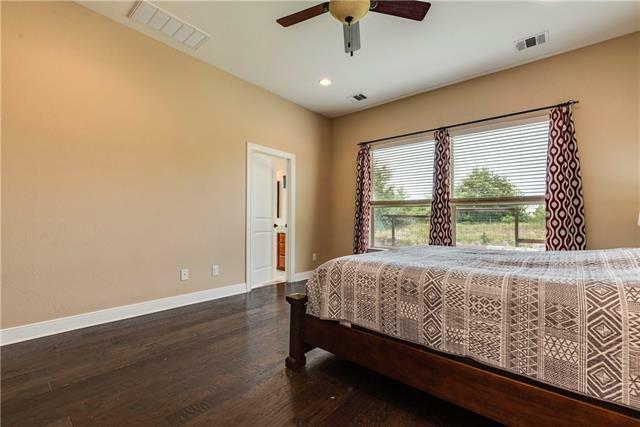 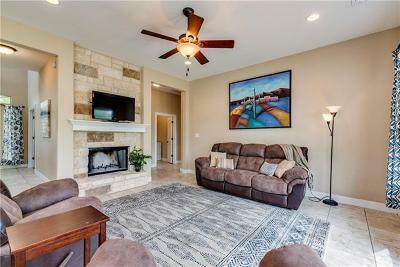 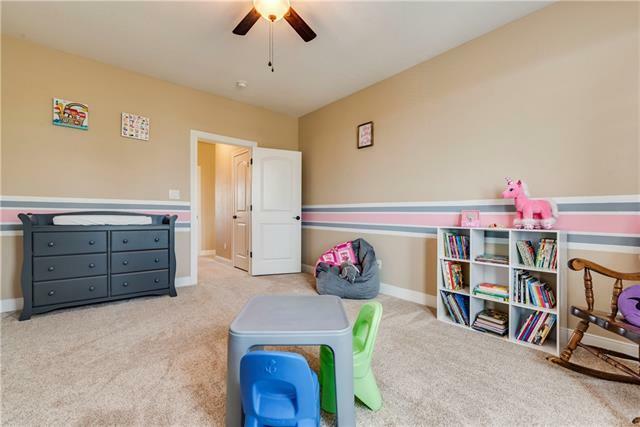 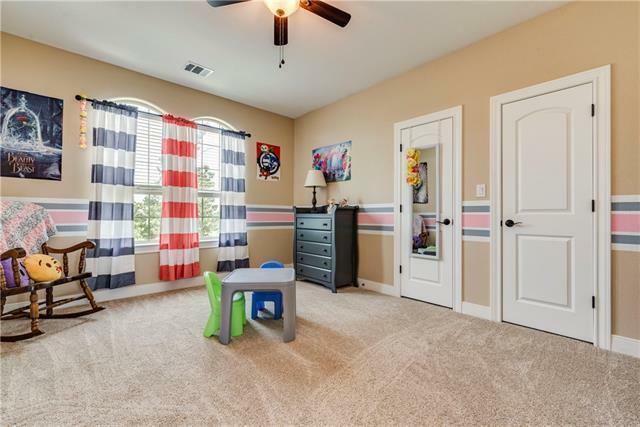 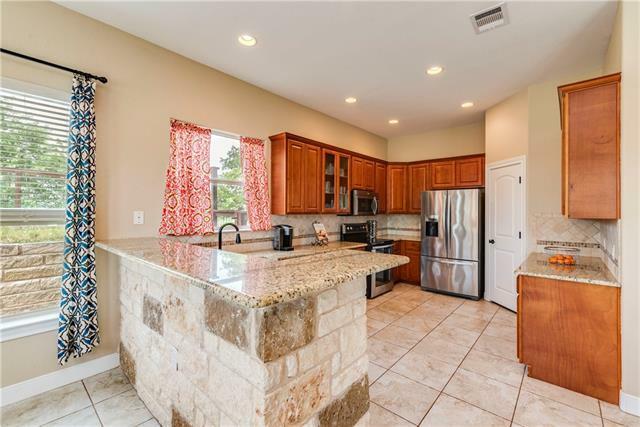 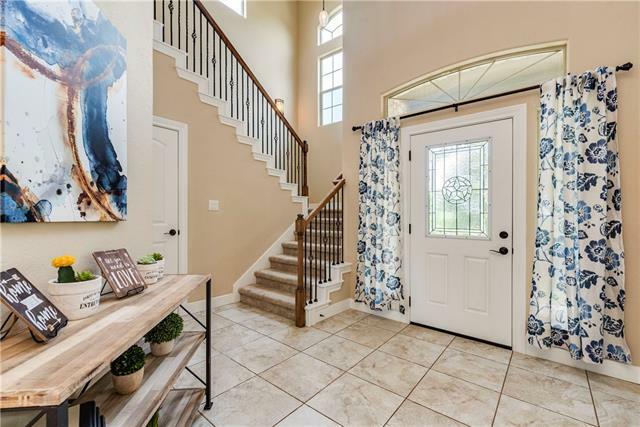 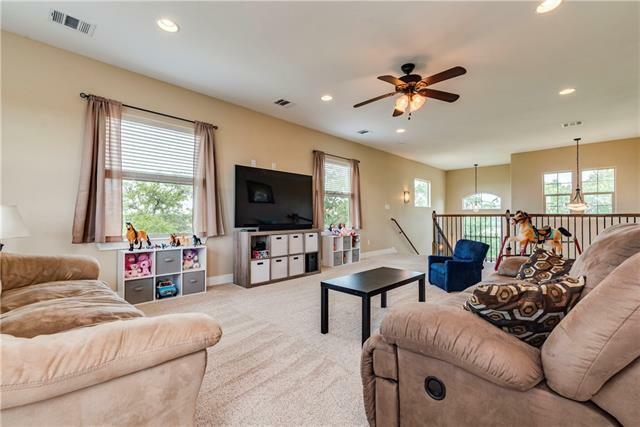 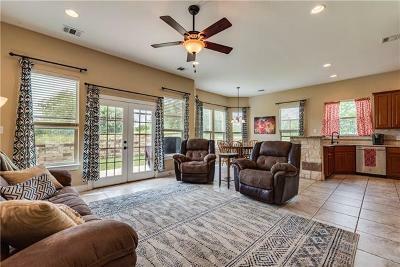 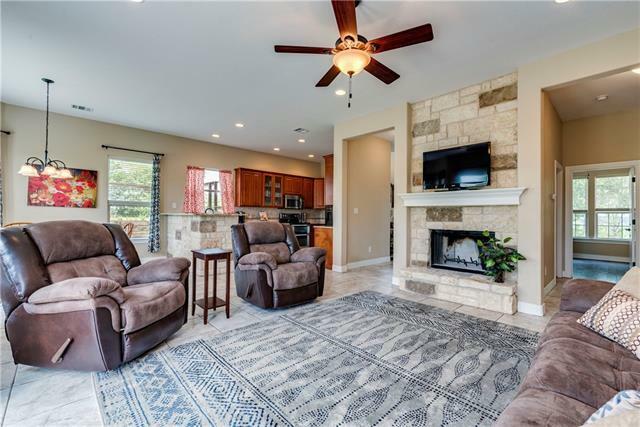 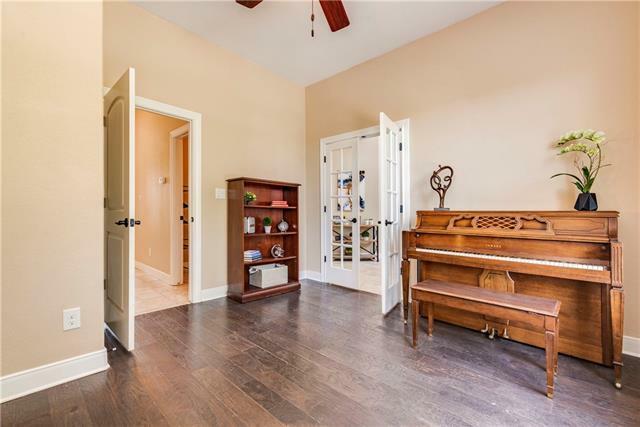 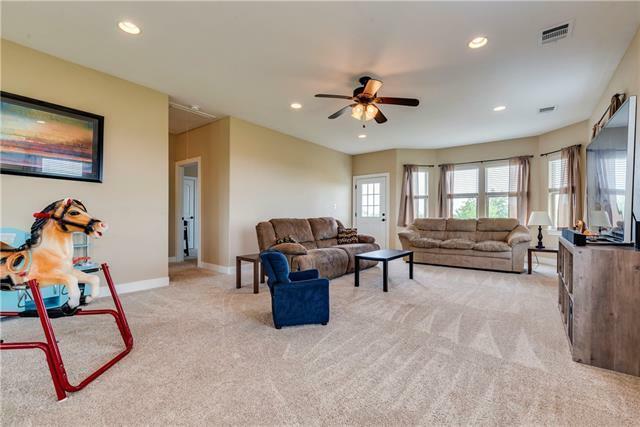 Beautiful open floorplan with tile & wood flooring on the main level. 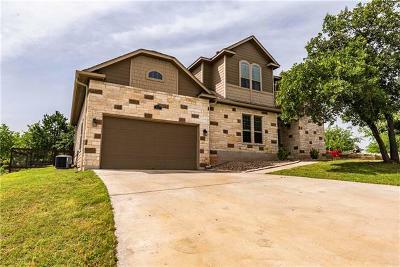 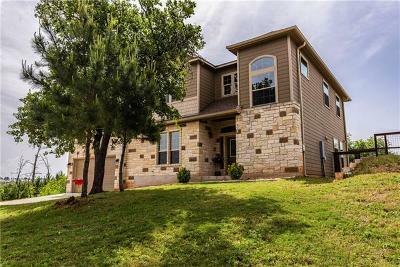 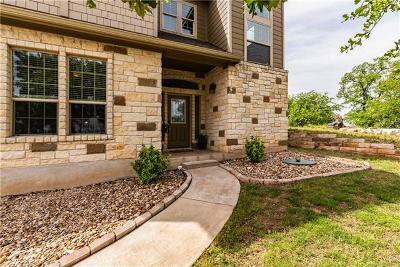 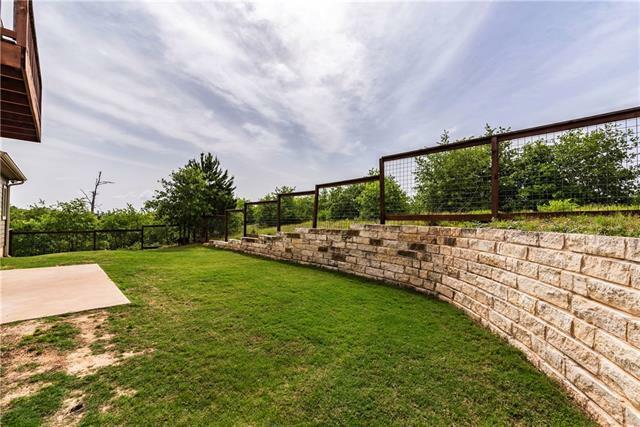 Enjoy the open kitchen & living with loads of natural light, stone fireplace, granite counters, SS appliances, double oven, glass cabinetry, & breakfast area. 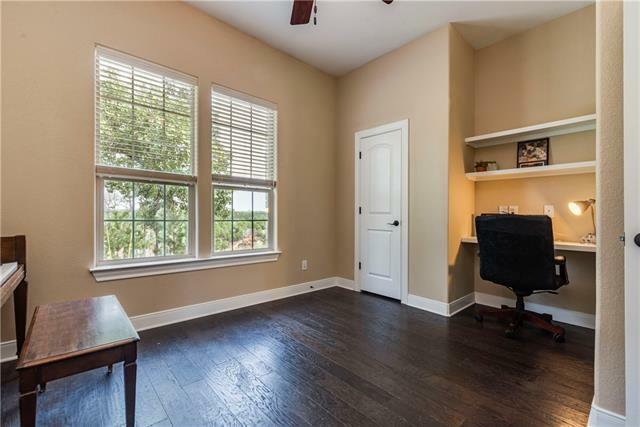 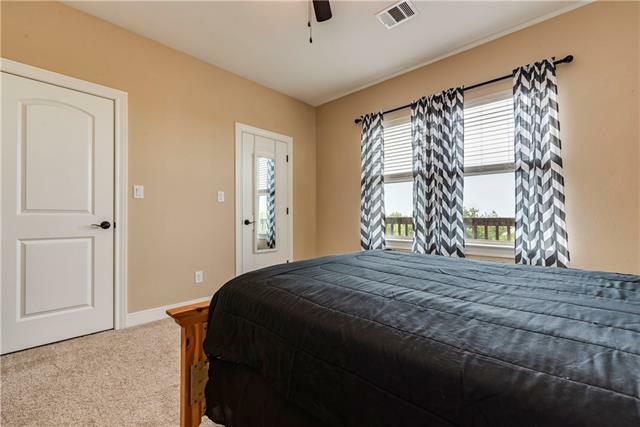 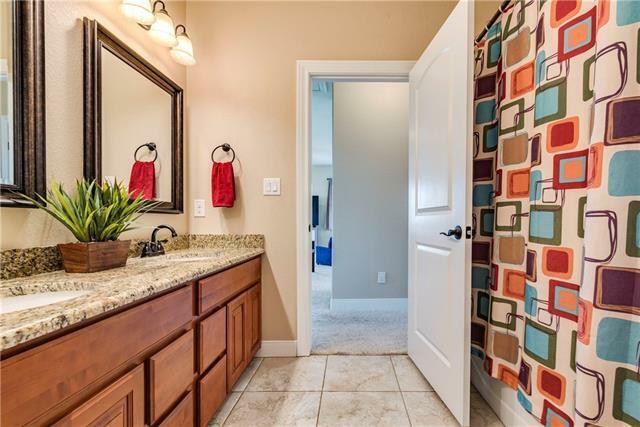 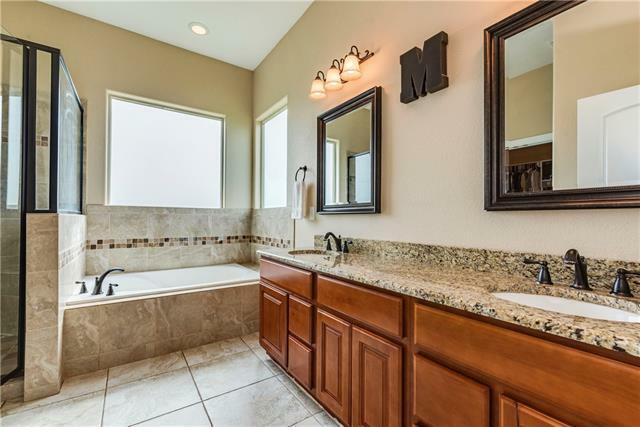 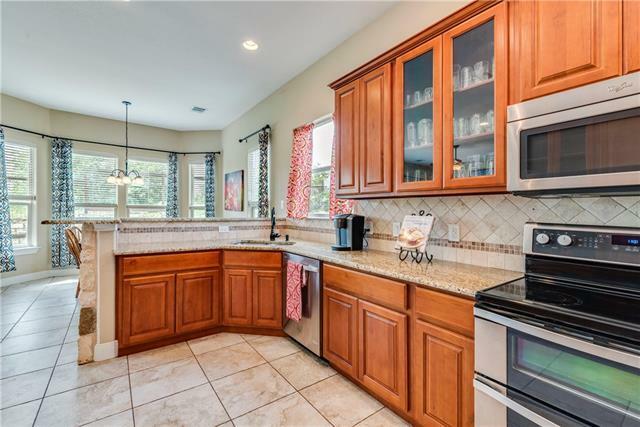 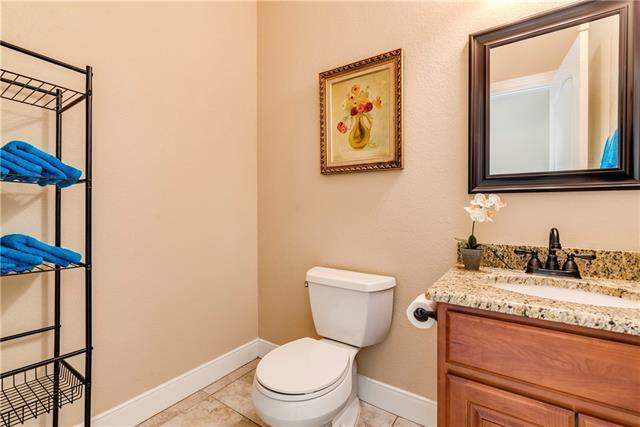 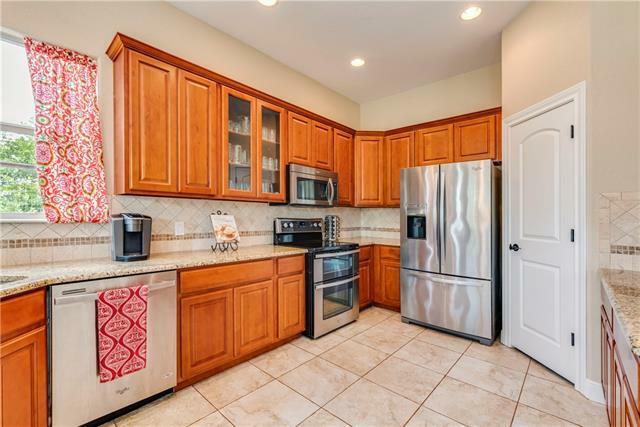 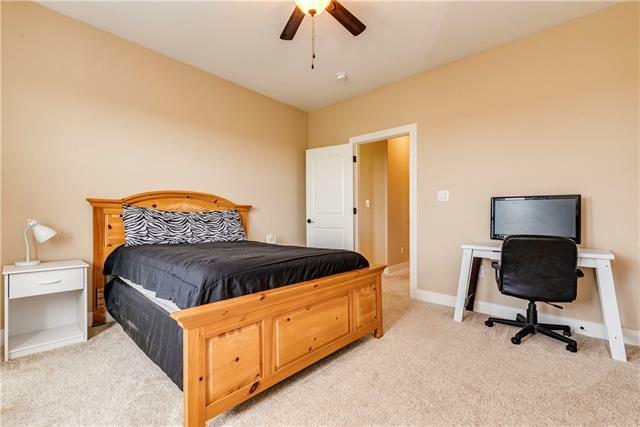 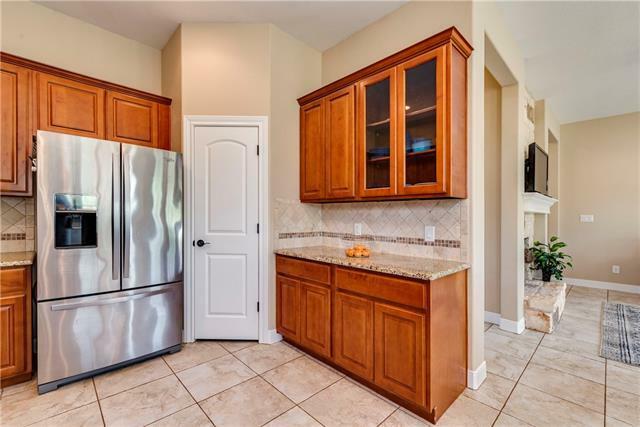 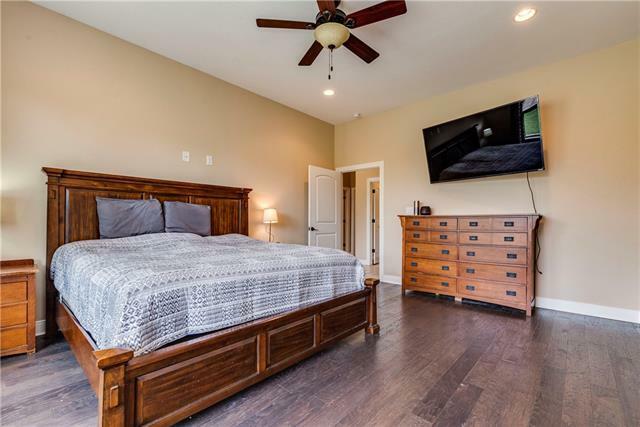 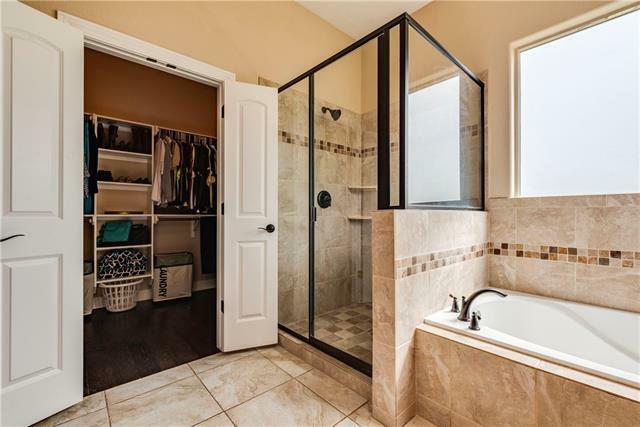 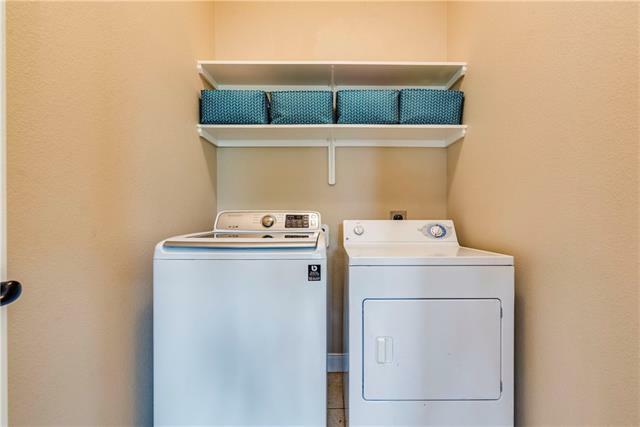 Main level master with double granite vanity, soaking tub, oversized shower & HUGE closet. 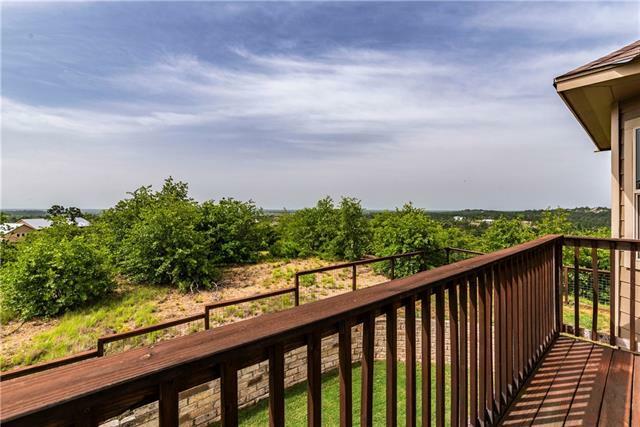 Make this one yours today - you&apos;ll love it here!